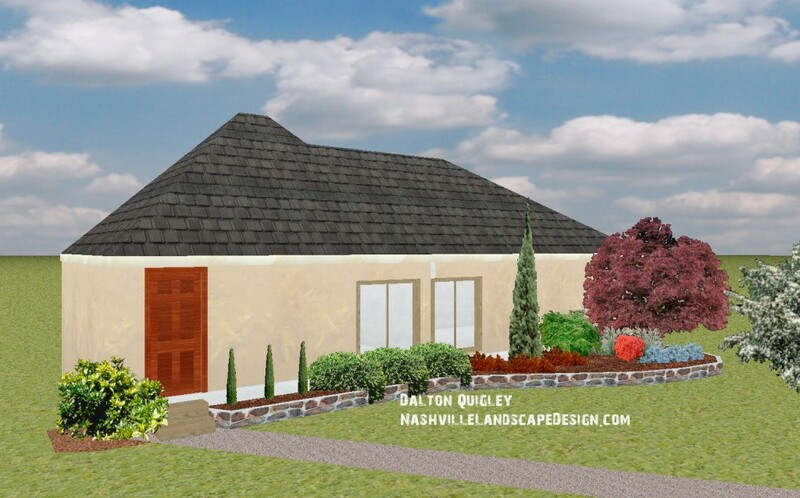 Quigley’s Landscaping performs Nashville Landscape Design. Visit our other site to see Landscape installs. Benefits of a Landscape Design with us. Landscape design that makes you look good. 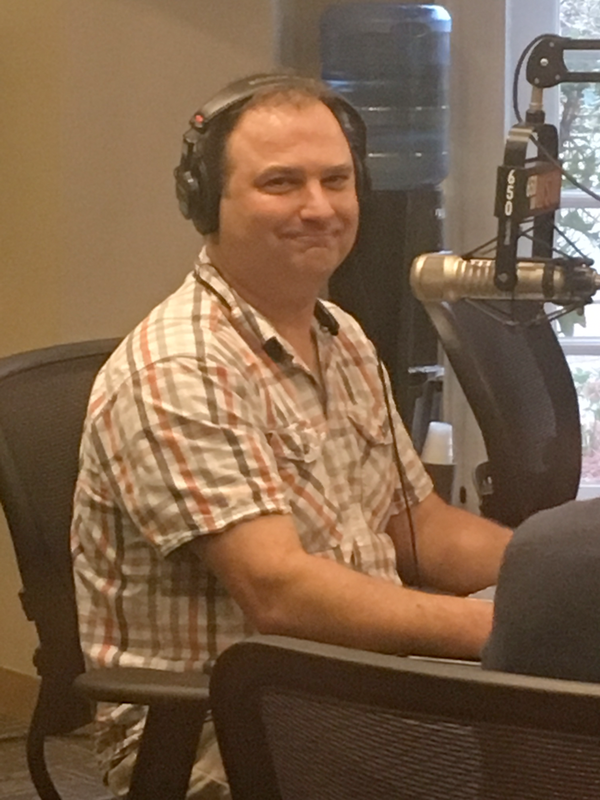 Have you ever met a person who has done a project only to wish they had thought of something before hand that would have changed the current outcome? Or have you ever seen a landscape that was poorly planned? We have seen thousands of gardens and landscapes and can assure you that planning ahead of time is always wise. First we figure out how the space is going to be used and how much use is it going to get, this helps us understand the unique uses of the space. Knowing how a space will be used helps all of us to plan your soft scape. First the hard surfaces ( hardscapes ) are planned which includes landscape walls, walkways, and patios, any architectural features like arbors or trellises, and finally the rest of the space is thought through for focal points, destinations, and your style of plantings. 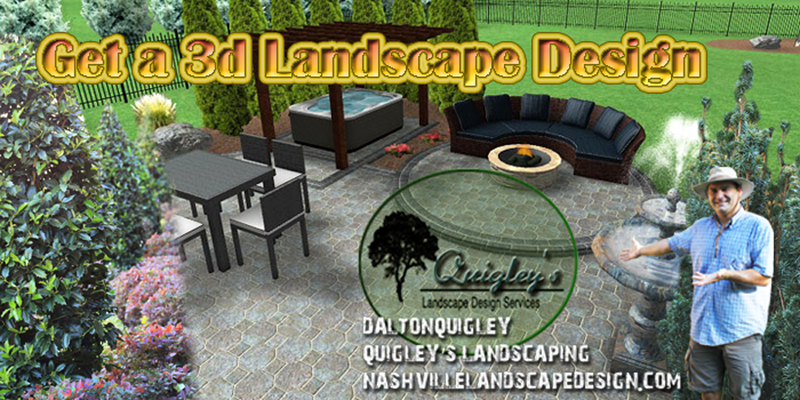 With a design from Quigley’s Landscaping you will be able to share the concept of your new landscaped space with family and friends because the entire process is captured online with a web page assigned to you. Once we visit at the property photos are taken, measurements are also taken while a sketch is made. This information is used to make a 3d rendering on your web page. At the bottom of your page is a form where you will be able to comment on the design. From there we make changes and update the design. Your area of Nashville, Brentwood, Franklin, Spring Hill, Nolensville TN. You will save money by not having to move existing landscaping as your yard develops. 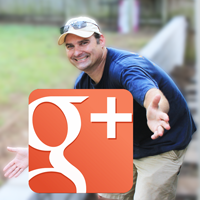 By having a web page for your landscape design you will be able to get input from family or friends before you install which can save you money and frustration. Are you a little modern and want your indoor space seamless with your outdoor space? We can work with that. How about that you just love certain colors? have a deep shade place, or love container gardens? We can work with your style. With experience in almost every situation we can help you to have the desired look you are going for. We have even done Japanese Gardens, and built a real authentic feel for a music video. Would you like to invite a little nature into your world? How about some song birds, butterflies, and hummingbirds? We will think through all of the complicated ideas like where, what to use, and how it will look in the entire design. When you want a food space in your landscape we are the ones to speak with. All organic soil and compost can make a great herb garden, what about a raised garden bed for tomatoes, peppers, or even onions. We can make this type of space right into your design. A well planned look will make the mental feel of the space seem thought out. Do you want the extreme in drought tolerance? How about some natural stone so that you don’t ever have to remulch? A xeriscape may be exactly what you need. See in advance different styles of rock in the beds so you can really make an informed choice. 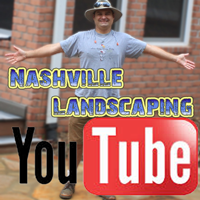 Nashville Landscape Designs are varied. Were you country when country wasn’t cool? We can help you to achieve that look you are going for with a garden that says what you want. Formal spaces need a little uniformity, balance, and clean lines lets gets started in that formal space you desire. Garden beds galore if you choose a landscape that has more softscape like large beds depending on your lansdscape style we can make them full and tiered or sparce and open. The season of butterflies is coming what do you have in the garden now? Will it get the butterflies and humming birds flying in and out of the yard. We know the plants and where to put them for maximizing natures beauty with the little creatures. Your floral dreams can come true with a 3d graphic design, you will see examples of blooming shrubs, perennials, and even trees if that is your desire. Together we will make a color explosion. Visit our contact page above to get in touch with us and lets get started making your ideal landscape come true. As your Nashville landscape design begins to take shape the first idea we need to cover is how you use the space. This one idea starts us down the path of what size to make your hard surfaces like patios, walkways, and walls. Next you get to choose materials like flagstone, crushed stone, concrete, or block materials. You will be able to see these material choices before a single shovel of dirt has been moved. Ponds, waterfalls, streams, and creeks are waterscapes. Do you love the sound of water in your outdoor space. Maybe you would rather hear water than traffic that is near by. We will discuss this idea and if you want the trickle of water your new feature will be added to the design. Get in touch with us today at the top of this page in the contact tab to start making your dream landscape design come into reality. 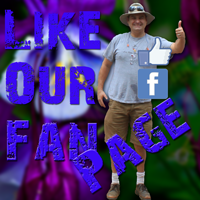 Get a Landscape Design by visiting our Contact Page.